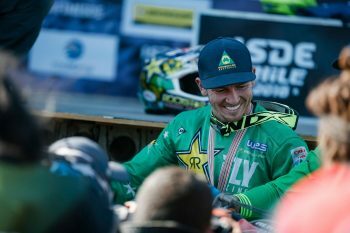 Australian to remain in GNCC while also defending Full Gas Sprint Enduro title. 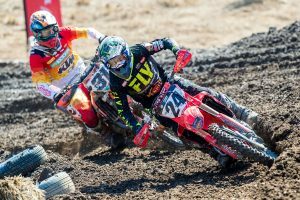 Australian Josh Strang has inked a two-year deal with the newly-formed Babbitt’s Monster Energy Kawasaki Team Green to contest the 2019 and 2020 seasons of GNCC and the Full Gas Sprint Enduro Series in America. Most recently assisting Team Australia to the World Trophy crown at the International Six Days Enduro (ISDE) in Chile, Strang earned fifth in the XC1 standings of the 2018 GNCC championship, while he also pulled through to clinch the outright title in the Full Gas Sprint Enduro Series. 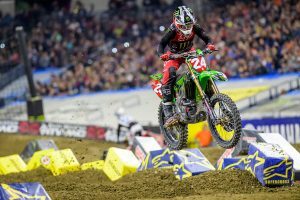 “I’m super excited to announce that I will be racing the new KX450 for the Babbitt’s Monster Energy Kawasaki Team Green for ’19-20,” Strang revealed in a statement. Strang, a former GNCC champion, has spent the last four seasons with Rockstar Energy Husqvarna Factory Racing where he enjoyed a number of race wins and championship podiums.